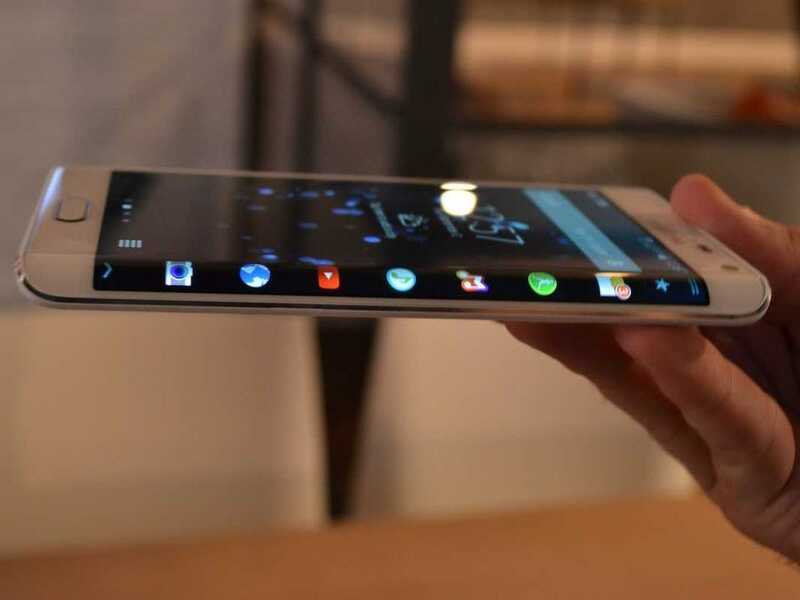 Samsung has just announced that its Galaxy Note Edge smartphone will be available in the US starting Nov. 14. The curved smartphone will be sold through AT&T, Verizon, T-Mobile, US Cellular, Sprint, and Best Buy, and will come in Charcoal Black and Frost White colour options. It won’t be cheap, however. The Note Edge will be available for $US399 for a two-year contract with AT&T, and $US945 contract-free. We have yet to hear from the other carriers. This is Samsung’s first smartphone with a curved display to launch in the United States. The phone gets its name from the way its display slightly curves at one edge. 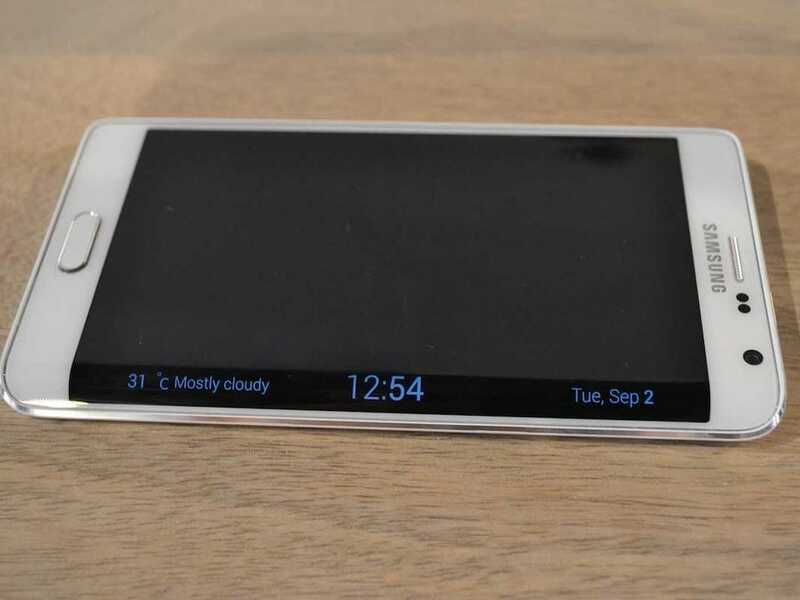 This rounded portion of the phone actually includes its own separate screen that can act independently of the main display, according to Samsung. The idea is to provide an additional area to display notifications and app icons, so that incoming alerts don’t take up any space on your phone’s primary screen. Other than its curve, the Note Edge comes with the same hardware and feature set as its recently released Galaxy Note 4.